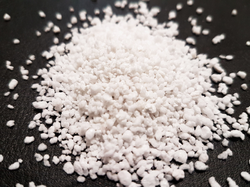 Pioneers in the industry, we offer perlite for garden, expanded perlite, expanded perlite powder, expanded perlite ore and insulation expanded perlite from India. We are leading manufacturer of Perlite For Garden. The offered product is used in agriculture activities to improve the quality of soil and ability to withhold water and fertilizer. Almost neutral pH Holds moisture but does not become soggy Free from disease, weeds, and insects. 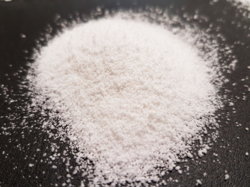 We have attained wide acceptance in the market for manufacturing high-quality Expanded Perlite. We are offering Expanded Perlite Powder to our client. We offer the high quality of Expanded Perlite Ore. There are 4 grades for different-different foundries like Aluminum, Iron, Steel, Ductile, SG iron etc. In that grade, FDG 126 is specially designed for cast iron foundry whereas ladle temperature up to 1300ºC. No objectionable smoke or noxious fumes are produced. 8-12 mesh, 12-18 mesh, 18-20 mesh perlite sand after expansion can be as insulation, thermal insulation material widely used in construction. 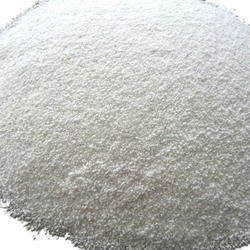 20-50 mesh, 30-50 mesh perlite sand by the expansion of steel can be used as a cover agent, deslagging agents. 50-70 mesh, 70-90 mesh, 90-120 mesh perlite sand can be as expansive as the pharmaceutical agents and use of filtering low-temperature oxygen tank with insulation. 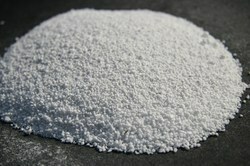 We are offering Insulation Expanded Perlite.